Thanks for the taking the time to visit my site! 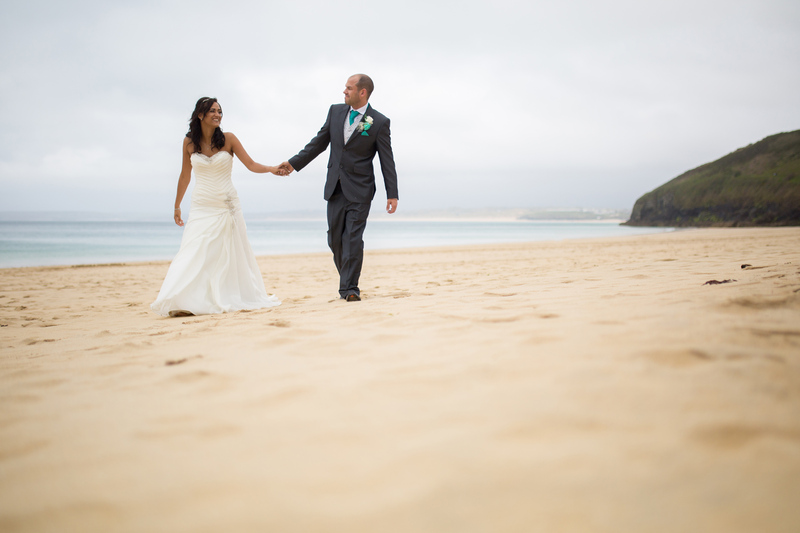 My name is Tom Robinson and I am a Cornwall wedding photographer, based in Mullion but cover all Cornwall. I offer what I like to call contemporary Cornwall wedding photography, a blend of reportage style wedding photography mixed with creative modern portraiture. 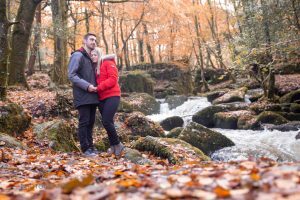 This means I aim to document the real moments as they happen, naturally and unobtrusively, Then throughout the day If the moment arises, I will borrow you both for some creative portraits, could be at a beauty spot at the venue, a nearby beach or somewhere with just great meaning to you both. It is a chance for a little posing (don’t worry nothing too serious!) 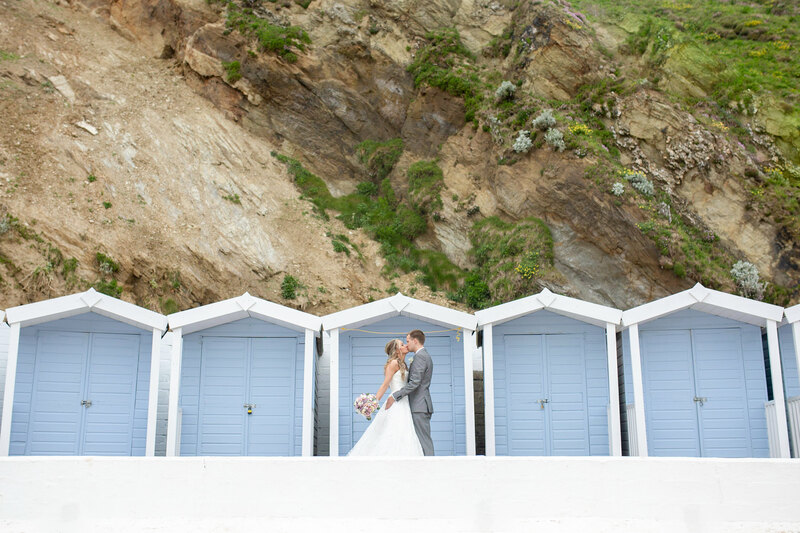 to create some truly stunning images to treasure forever. 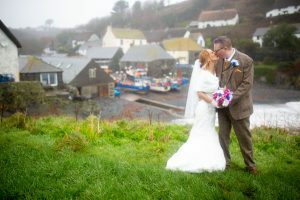 With this blend of natural and creative Cornwall wedding photography. 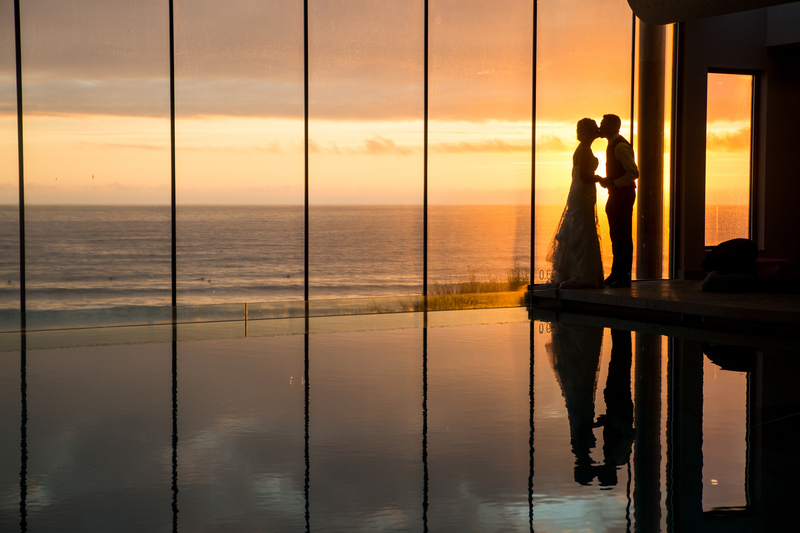 The finished photos you will get will allow you to relive the day’s atmosphere as it all happened, small details of the day, proud looks on families faces and the love between you both beaming through, maybe even topped off with a perfect Cornish sunset too! 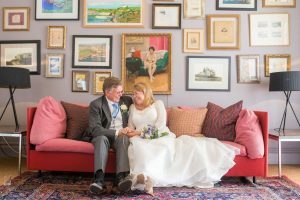 I pride myself on having a friendly and relaxed approach to ensure you feel completely comfortable and at ease on your special day, a relaxed couple makes perfect pictures! 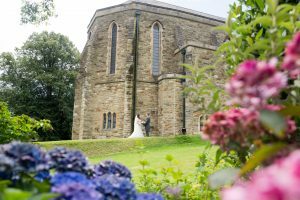 For the last 2 years, I have been covering 40+ Cornwall weddings a year and expecting 50+ for 2018. To avoid disappointment, I can only recommend booking as far in advance as possible. I am now taking bookings for 2019 and 2020. 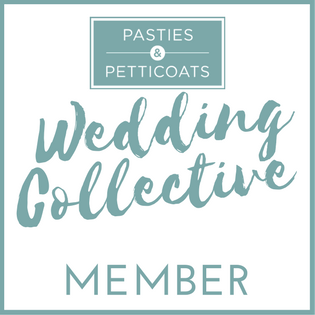 I am college qualified with nearly 15 years of experience in the world of photography and running my own Cornwall wedding photographer business professionally since 2011. 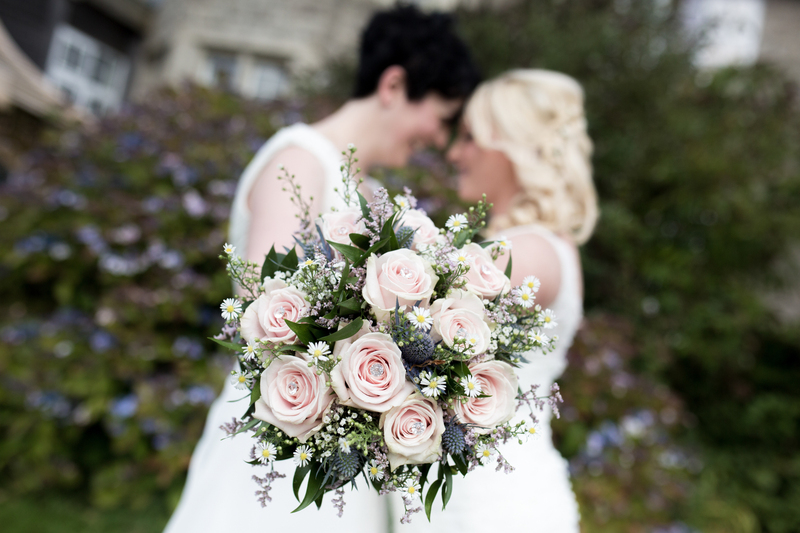 My main business is Cornwall wedding photography but I offer other free lance photography too. I live in a sleepy village called Mullion in the south of Cornwall. I am available to hire for for a range of services. New Born photography and Family portraits. Property Photography, including aerial shots. Editorial freelance photography for local events and interviews. My landscape photos and my Cornwall by night collection are available to purchase in a variety of sizes and formats and also in annual calendars. For wholesale cards and prints please do email me to discuss further. I have had my work published in various places including the National Geographic website, My Cornwall magazine, the Helston packet and also the West Britain. I have been honored to work with some truly lovely people over the years and am always touched by the kind words people leave me in reviews. below are my latest from both Facebook and Google. If you would like to leave me a review on either platform, it is always greatly appreciated. Tom photographed our wedding last Monday and was awesome. He was really chilled out and put us at ease during all the photo shots. It was really just as if he was another guest and blended in really well. We’ve seen a quick snapshot of the photos to come and are really excited about them! Cheers Tom! It was such a pleasure having Tom as our photographer, he is not only a fantastic photographer but he is great company too. Gets on well with the whole wedding party and captures natural shots with lots of genuine smiles from everyone! We cannot wait to see all of our photos! Here are a few early uploads we got to see from our surprise wedding present from my mother. I haven't even seen all my photos yet (wedding was 2 days ago) but Tom was an absolute pleasure to have at our day non intrusive and took control at the same time. The photos we have seen are stunning. Cannot recommend Tom enough. Just book him now. How amazing is Tom! So enthusiastic and fun. Tom got the most perfect photos.. He has a real talent for judging personality and capturing it. Along side of this Tom provided Dan and I the space to just be the two of us and take in our day. All my guests have commented on how fun and personable Tom was. They also all told me how his photo booth is the best one they'd ever been in. Thank you Tom. Couldn't recommend you highly enough. Tom was our photographer in June he was so friendly and professional made us all feel comfortable and at ease wouldn't even notice he was there!! 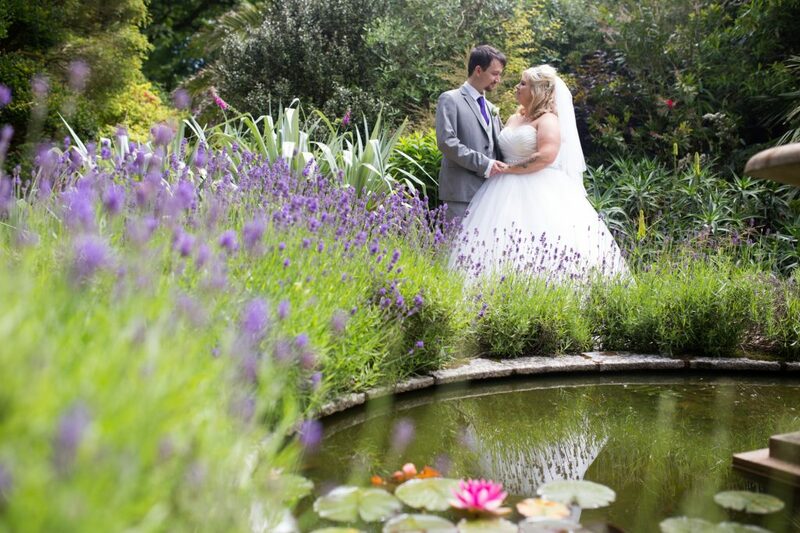 And his photos are amazing will definitely be recommending! Incredible!! Professional, Creative and amazing sense of humour. You get exactly what you pay for and looking forward to seeing the finished result in a few weeks!!! 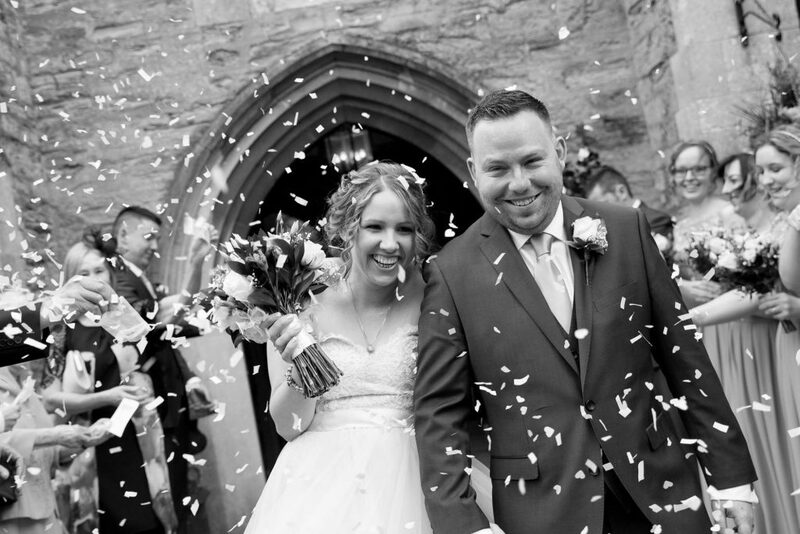 Tom was our photographer for our wedding two weeks ago at The Alverton Manor in Truro, he was so friendly and down to earth and really made us feel at ease. 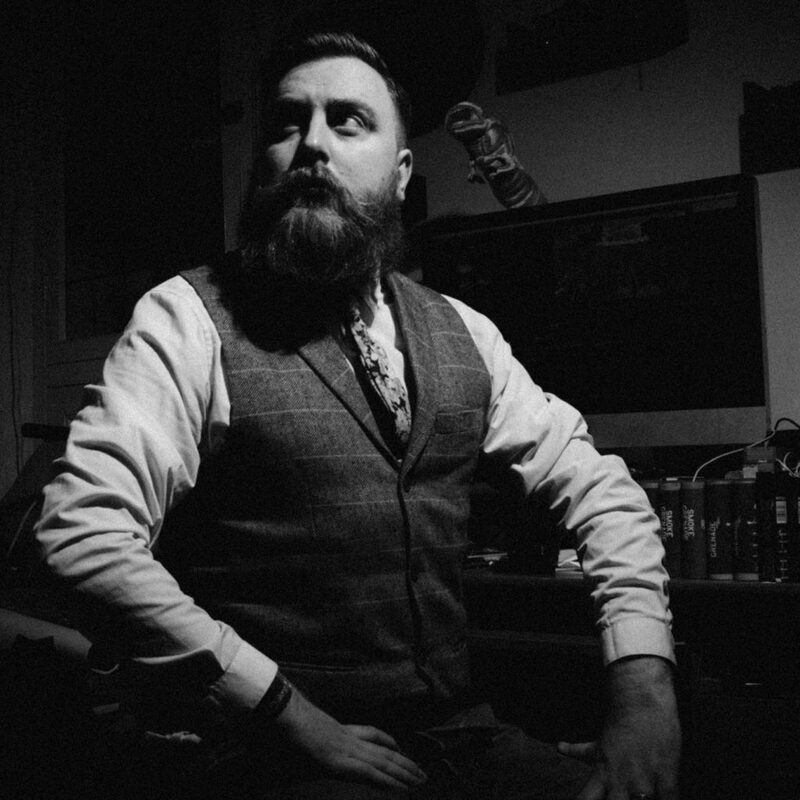 Tom's creativity and photography skills are second to none and we would recommend his work to anyone. Tom worked so hard all day and ensured that we had the shots that we wanted with our family members, we finally want to say thank you so much Tom for capturing our perfect day! Tom photographed our wedding on Tuesday and he was great! He's fun to have around and really makes you feel relaxed! We had so many comments from guests about how lovely he is too. We had a Pre Shoot with him in October and definitely recommend having one! The photos we've seen so far are stunning and I can't wait to see the rest! Thank you so much Tom!!!! Brilliant. Tom is great at what he does. The photo booth was centre of attention at our wedding, so funny to look at the photos after. great addition to any party and great price! thanks Tom. 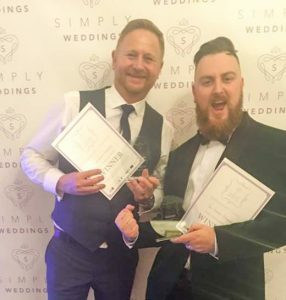 Tom was an absolute pleasure to have with us on our wedding day. He was fun, easy to talk to, and totally captured exactly what we were after. He blended into the day perfectly so that we forgot that he was even there, and our photos were fun and very natural. Very reasonable price and a very quick turnaround for producing the photographs afterwards. He deserves high praise for his work. I worked on a wedding yesterday where Tom was the photographer. He's incredibly professional and takes his time with you to get all the perfect shots, but is also so friendly and entertaining. I would happily recommend Tom! We really enjoyed our photo shoot such a laugh, our photos are fab,my husband does not like his photo being taken but said he was totally relaxed and enjoyed it, recommend tom very much so!! An absolutely amazing photographer! 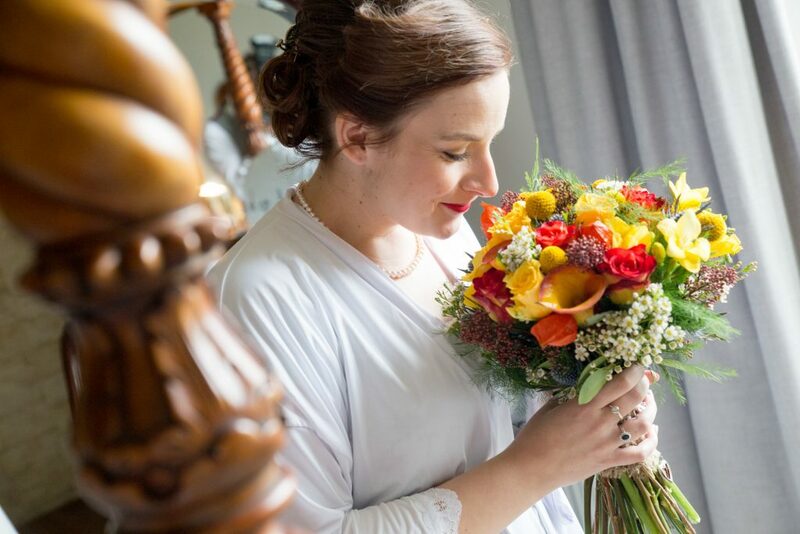 So happy with the photos from our wedding day, and all our guests were very impressed with the photos, but also the way he interacted with them. Highly recommended! Tom you were simply brilliant. Thank you so very much for capturing our day. Photo booth was awesome as well. Thank you for being our wedding photographer!!! Our day was perfect and you caught beautiful photos of us and all out loved ones!!! Absolutely in love with the photo album and will treasure it forever!!! You helped everyone laugh and feel relaxed! Amazing person to work with!!!!! Wendy and I can not thank Tom enough for his photography and personality. His photos are exquisite and made our day complete. We forgot he was even there. A***** service thank you so very much. Tom Robinson's work exudes superb photographic quality that is both imaginative and visually stunning from a person who is obviously very passionate about the work he does. I love the landscape photographs. Would like to see a book published. Great photographer, made everyone at the Wedding @ Carnglaze Caverns feel comfortable and special, can't wait to see all of the pictures! 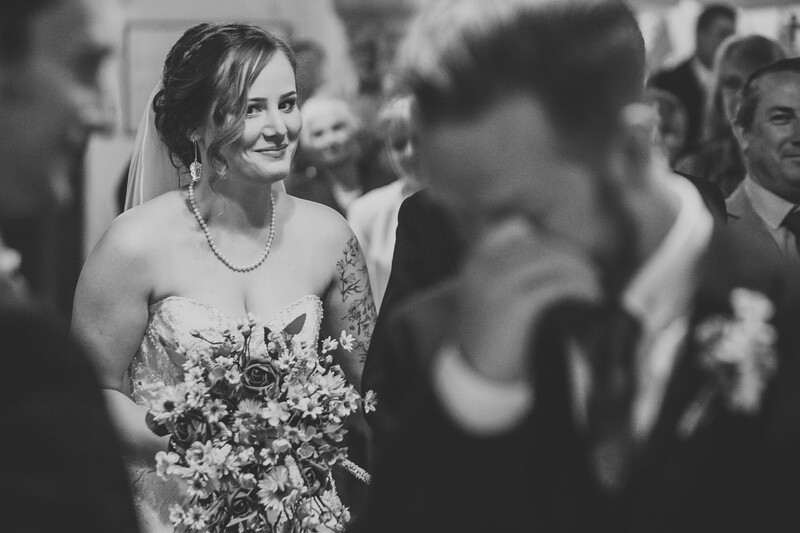 Tom was our wedding photographer back in January and we couldn't have been more pleased. He puts you completely at ease, is really laid back in his style and captured what we wanted from the day perfectly. He also has potentially the deepest voice I've ever known which is great for summoning people for family shots. we barely noticed he was there at some points in the day which meant he caught the real emotion of everyone. The photos have been edited wonderfully and the gallery is great to be able to share with all friends and family who aren't local. The highest praise of all is probably that a lot of the guests went out of their way to comment on how much they liked tom and were impressed with him. We would definitely recommend him to everyone! 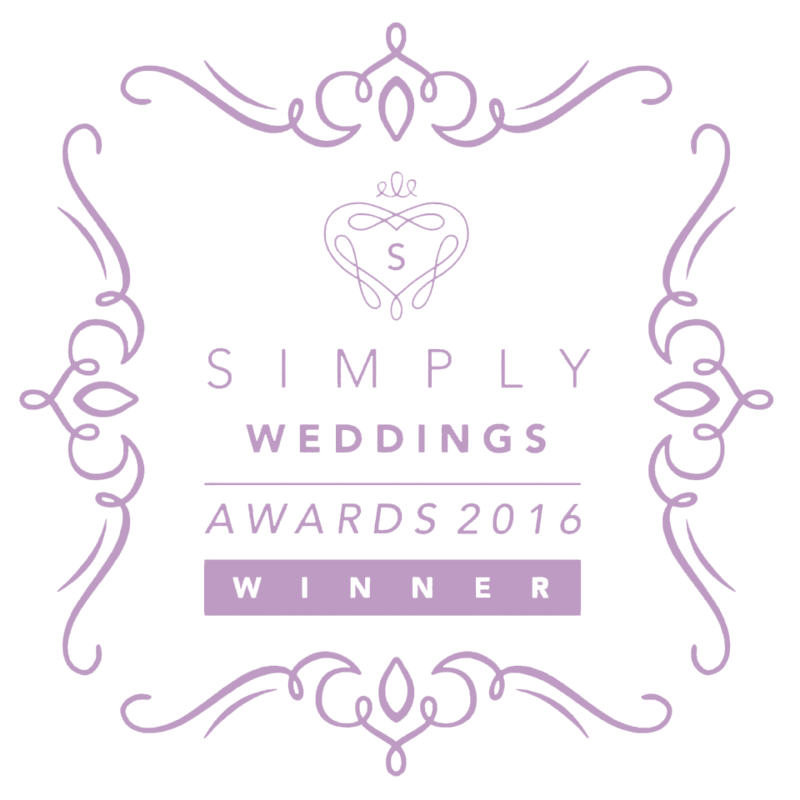 Tom was our wedding photographer in 2015, and did an excellent job dealing with poor lighting conditions, changing weather and small children. Very personable and unobtrusive in his way of working. 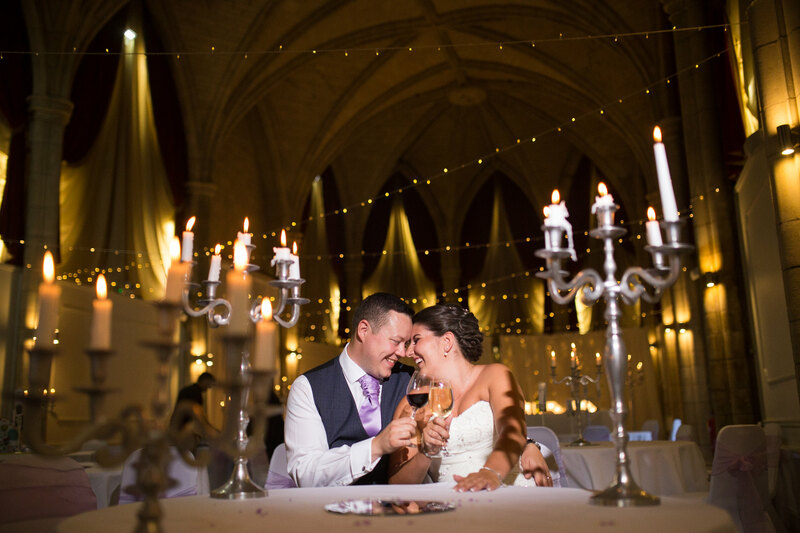 We were presented with fantastic images and would highly recommend him for any special occasion. 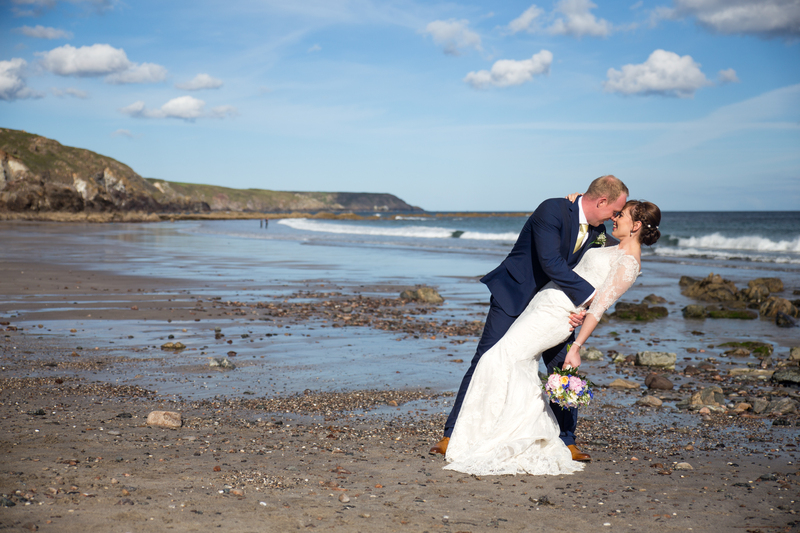 Tom did a fantastic job with our wedding photography, would recommend him to anyone! Was awesome working with the little ones too. Listened to the kind of shots we wanted and was a pleasure to work with...thano you!